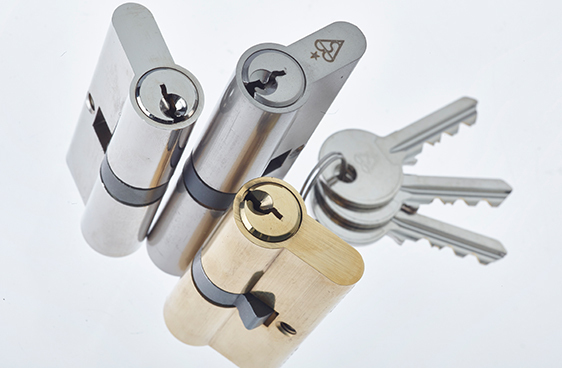 Ingenious Locks and Hardware offer a comprehensive collection of 6 pin British standard 1* kitemarked Euro profile cylinders. 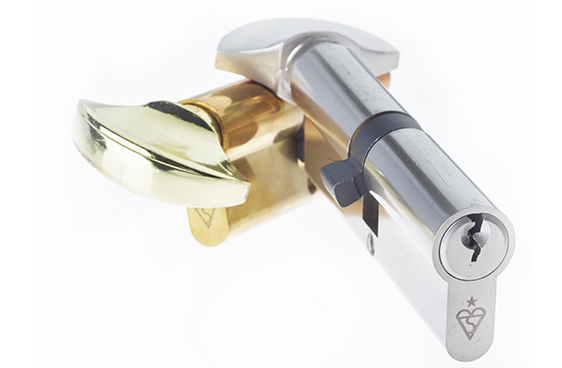 Our cylinders are smooth and easy to operate; they fit perfectly with any of our Multipoint door locks and handle ranges. 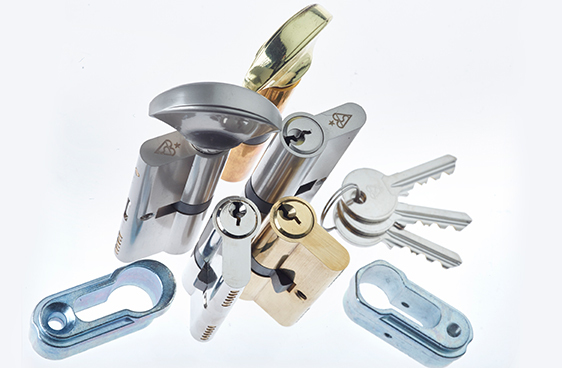 All our cylinders are made from brass and are supplied as standard with 3 keys. A 3* package is available and can be achieved by combining the 18 Cylinder together with either; the Ingenious 2* cylinder guard or our 2* High Security Door Handle set. 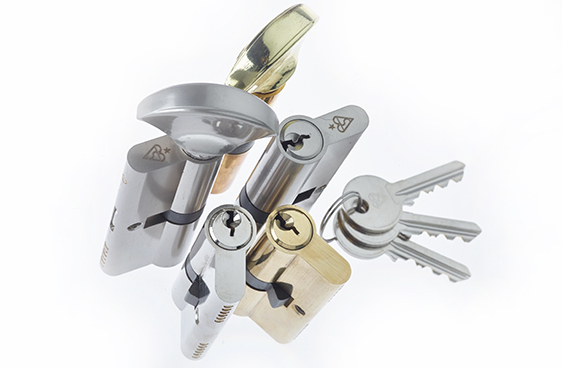 Ingenious cylinders are available in both, Key/Key function and Key/Thumb Turn Function.